Ubisoft has some great games coming out soon in Far Cry 4, Assassin's Creed Unity, and The Crew. You can actually get one of those for free if you're going to be picking up a NVIDIA card here before the end of the year. Any one of those will nab you a free Ubisoft game. Ubisoft and NVIDIA have been working hard to implement some cool features in their games to take advantage of NVIDIA's hardware to make each of the games really shine visually. So, if you're going to be purchasing a new NVIDIA card here soon, don't forget to get one of these three great upcoming titles just for buying a NVIDIA card. SANTA CLARA, Calif.—Nov. 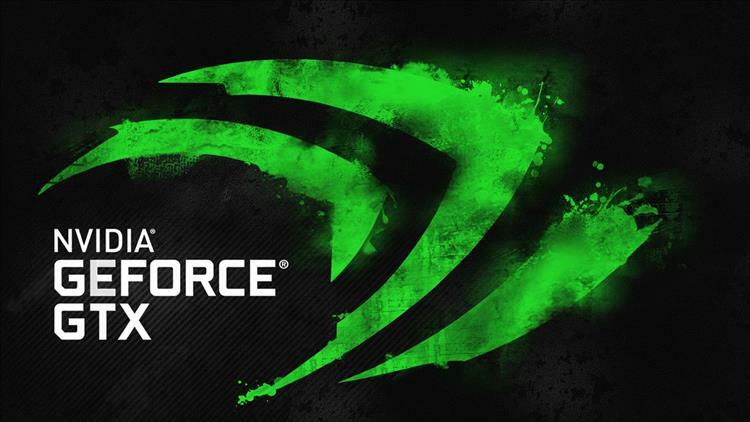 4, 2014— NVIDIA today announced a new technology PC gaming development partnership with Ubisoft® that will bring consumers closer to their games than ever before. Thanks to the power of NVIDIA GeForce® GTX® technology, including the just-released GTX 980 and 970 GPUs, this holiday’s hottest games, Assassin’s Creed® Unity, Far Cry® 4and The Crew™, will look simply incredible. By integrating NVIDIA’s superior GameWorks technologies, such as HBAO+ for realistic shadows, TXAA for cinema quality smoothness, as well as enhanced 4K support, Ubisoft is delivering cutting-edge content that allow PC gamers to become fully immersed in their gaming environments. For more information on the GeForce GTX GPU “Pick Your Path” promotion, visitwww.geforce.com/pickyourpath. The NVIDIA Flickr page hosts the entire lineup of GeForce product photos.